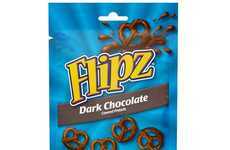 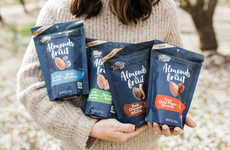 Flipz has introduced a variety of chocolate-covered pretzel snacks and it is now venturing into the creation of a shareable snack mix that offers an assortment of snacks in single bag. 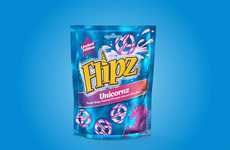 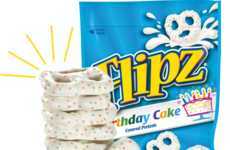 Inside the all-new Flipz Mix, consumers will now find not just pieces of regular and milk chocolate-coated pretzels but also colorful candy pieces and pieces of popcorn. 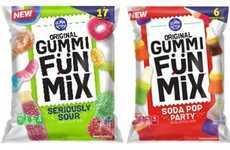 These assorted snack mixes provide not just variety in texture but also a combination of sweet, salty and savory flavors for people to enjoy. 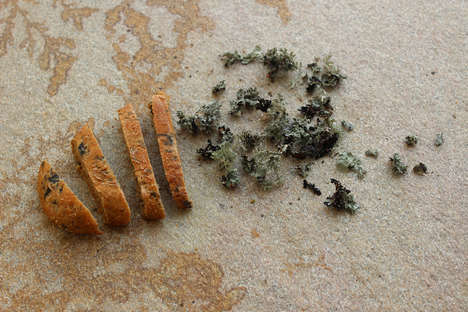 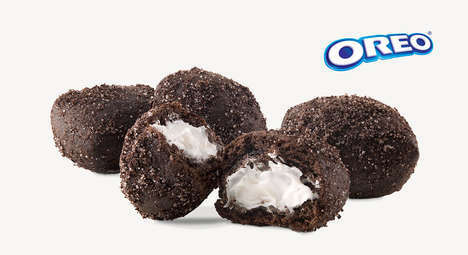 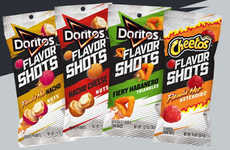 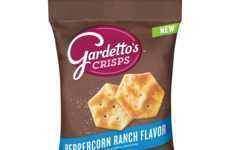 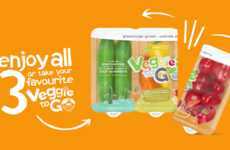 According to the brand, it was inspired to "remix" the way consumers typically snack. 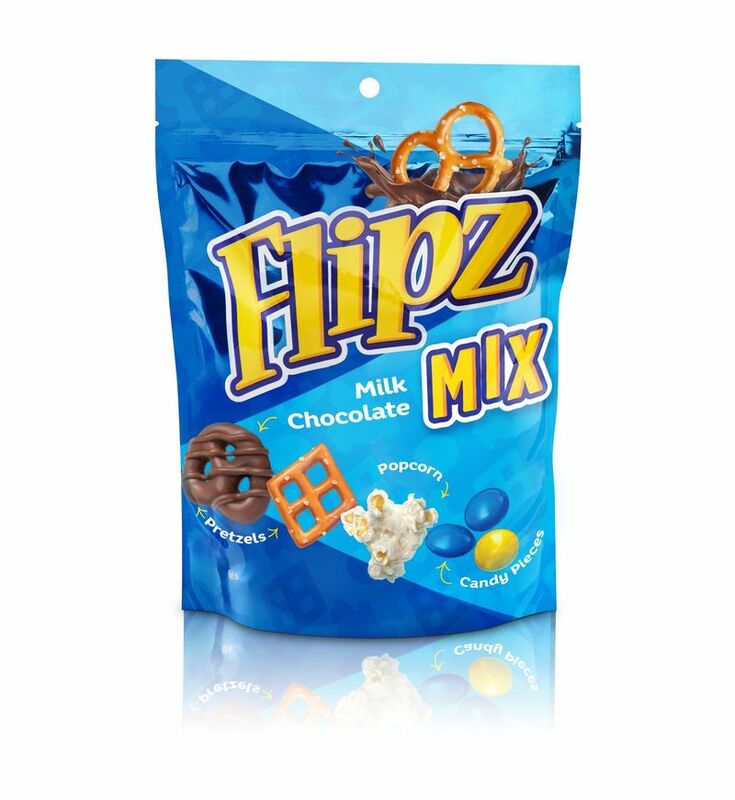 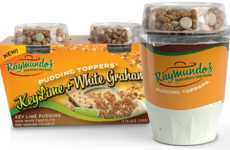 Soon, Flipz has plans to introduce a new Flipz Mix product in a White Fudge variety with white fudge-covered pretzels, popcorn, pretzels and sweetened dried cranberries.